Web-Smart Publishing, we are a utah based web design firm. 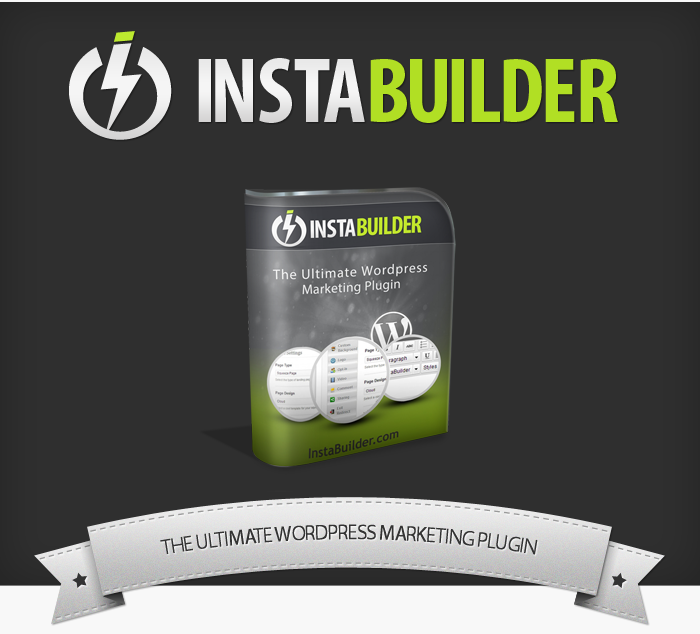 This lets you use InstaBuilder on UNLIMITED websites. Are you a real person or a spammer? "I'm really happy with all the work you've done for me, web site, facebook, pages, business cards, thanks again!" "The ability to customize everything in my web site makes it so awesome. I can even us my own logo!" "WSP was able to design a website ideally suited to our budget and needs, great job."